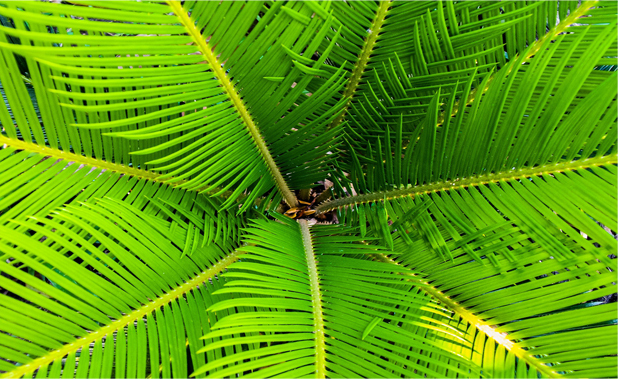 Get Green Environmental prides itself as the Pest Experts in South Florida. We are a full service residential and commercial pest control company offering over 25 years of experience. 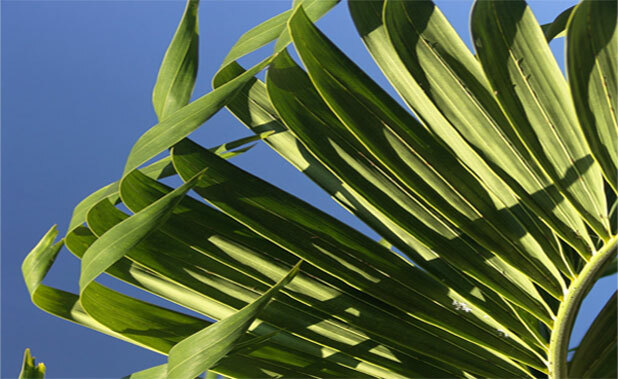 We offer state of the art technologies and advanced environmentally responsible products for eliminating pests. We guarantee that your home or office will become pest free within the shortest time. GGE provides quality service, proven results with same day service. 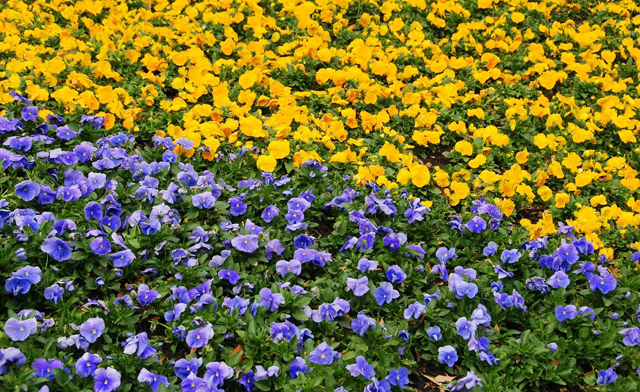 For the lawn you've been dreaming about, count on Get Green Environmental. 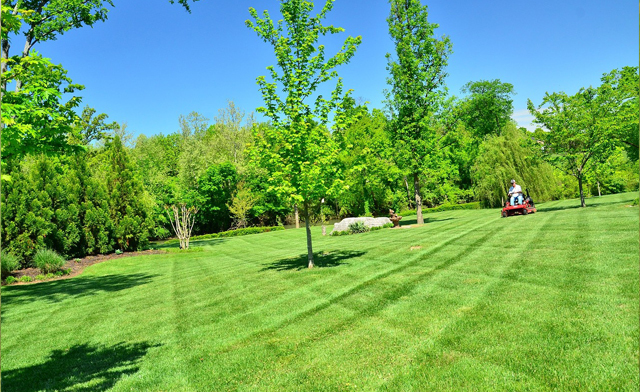 Our every-other-month lawn care service is designed to keep your lawn looking lush, deep green and weed-free – all year long. 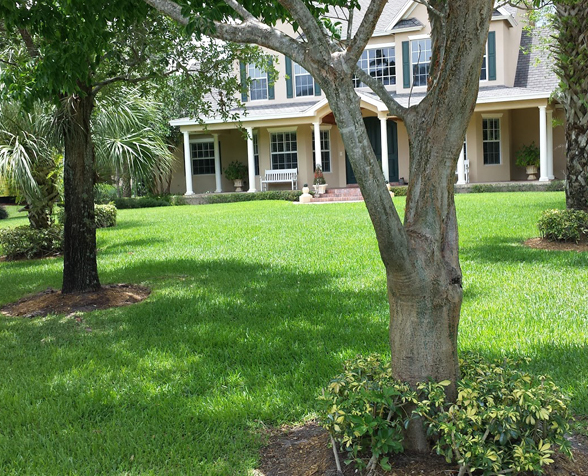 Our expert technicians will apply fertilizers that are custom blended for the exact type of grass growing on your lawn, fine-tuned for your climate and the current season.